Shares in Africa-focused Botswana Diamonds (LON:BOD) received a much-needed boost on Wednesday after the miner announced it had has raised £500,000 (about $695,060 at current rates) to fund ongoing exploration in South Africa and Botswana. The company said the sum was collected through the issue of 50-million shares to new and existing investors at a price of 1p a share. Miner will begin exploration work in the Sunland Minerals joint venture with Russia’s Alrosa. Proceeds from the placing will fund ongoing diamond exploration in South Africa and Botswana, and will also provide the company with additional working capital, Botswana Diamonds said in the statement. Its stock skyrocketed on the news, trading in London 9.79% higher to 1.29p at 3:18 PM local time. The news comes barely a day after the company said it was ready to begin exploration work in the Sunland Minerals joint venture with Russia’s Alrosa, the world’s top diamond producer by output, in Botswana. It noted initial exploration would focus on the Central Kalahari Game Reserve. Formed in 2013, the joint venture seeks to take advantage of Alrosa’s technological expertise to identify high potential targets from Botswana Diamonds’ extensive database. 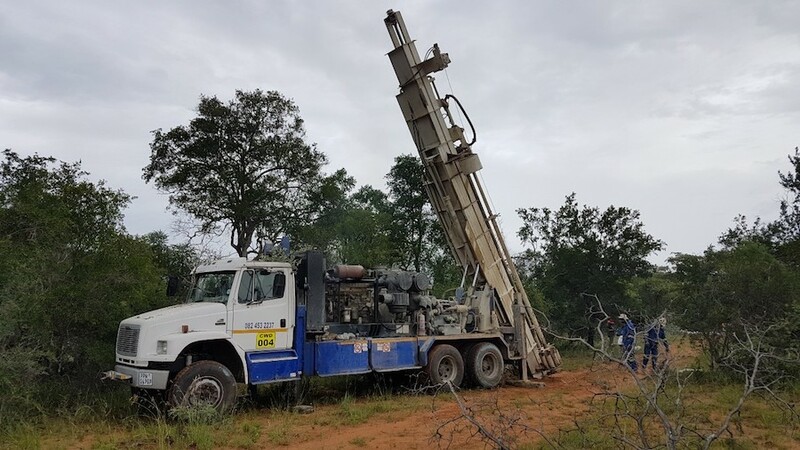 In April last year, the partners secured six new prospecting licences in Botswana that are valid for a period of three years until 2020.